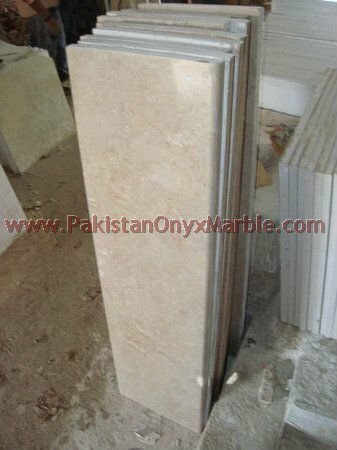 Pakistan Onyx Marble numerous varieties of stone products including stair slab, stone tactile slabs, marble stair step, stone stair steps, stone front stairs, stone landscaping stairs, marble stairs, stair treads, stone terrace, stair railings, stair stepper, flagstone stairs, etc. 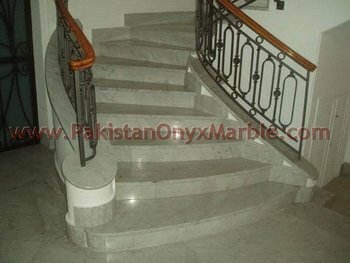 Pakistan Onyx Marble offers a modern style stair slab that has become ever increasingly popular. The simple stepped edges of stair slab create elegant soft curves in the marble leaving a raised panel that highlights the design. 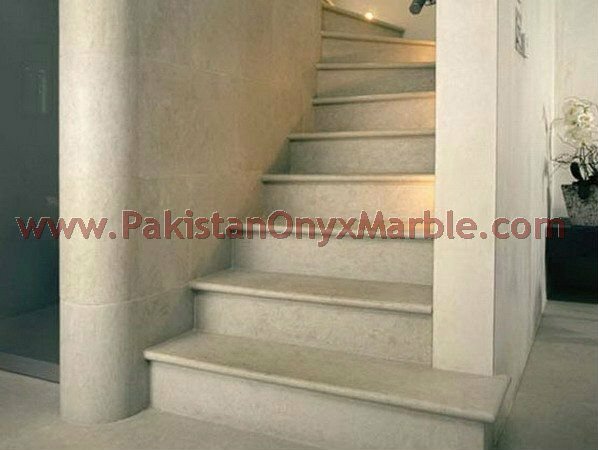 We do all our fabrication of granite step/ stair slab as per staircase remodel design size and style to meet per our customer's requirements. 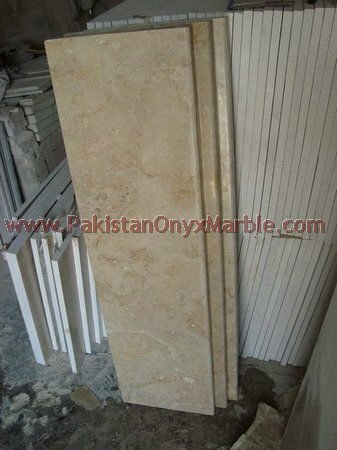 Material Available stone colors In Marble: Black & Gold (Michaelangelo) marble stair step riser , King Gold marble stair step riser , Teakwood/Burmateak marble stair step riser , Sahara Gold (Champaign) marble stair step riser , Sahara Beige marble stair step riser , Verona Beige marble stair step riser , Marina Pink marble stair step riser , Indus Gold marble stair step riser , Oceanic marble stair step riser , Rainbow/Picasso marble stair step riser , Silky Black marble stair step riser , Sunny Grey marble stair step riser , Super White marble stair step riser , Botticina Cream marble stair step riser , Botticina Fancy marble stair step riser , Botticina Flower marble stair step riser , Patoro marble stair step riser , Black Zebra marble stair step riser , Red Zebra marble stair step riser , Fairy Gold etc. Material Available stone colors In Onyx: Green onyx stair steps riser, Light green onyx stair steps riser, Multi onyx stair steps riser, Dark Green onyx stair steps riser, Multi Red onyx stair steps riser etc.